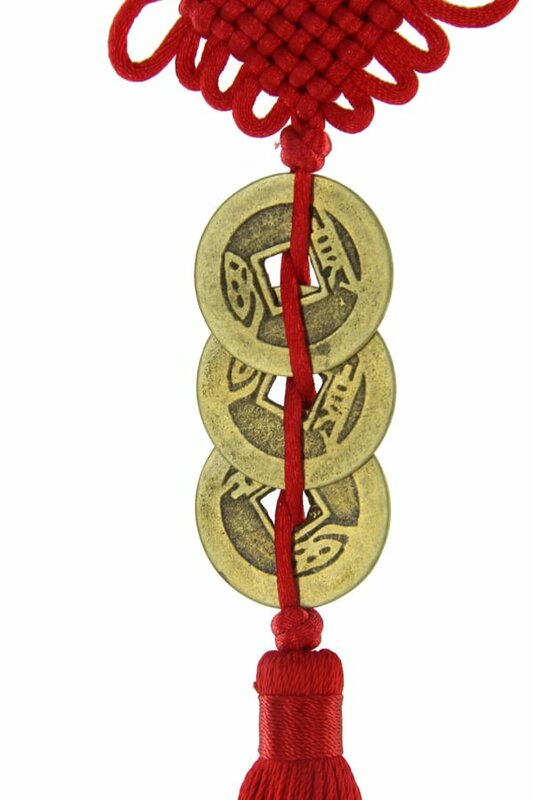 This wealth enhancer and health protector for 2019 that must be placed in the northwest is a stunning set of auspicious three I-Ching Coins, approximately 12″ in length, hung from a red good luck mystic knot and finished with a thick heavy red tassel. Three Chinese coins tied together in a straight line are powerful symbols to attract prosperity and good fortune and in 2019 and this is an essential enhancer for today and future money. With the #9 wealth star visiting the northwest which inherently an earth star on the lou shu this combination of three Chinese i-ching coins (metal elements) combined with the strong red tassel (fire element) making this a vital cure and enhancer in 2019 and must be placed to avoid wealth and health problems especially if you have an office, main door or bedroom in the northwest. Taoist traditions are that the round coin with a square hole represents a union of heaven and earth – making it energetic, powerful and harmonious. The circular shape of the coins represents the heavens, while the square hole is the earth at the northwest. Binding three coins together in a straight line with a red string or ribbon completes a Taoist trinity of Heaven, Earth and Humanity. 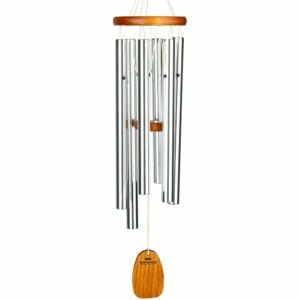 When used correctly, they can be an extremely powerful Feng Shui symbol in attracting the luck of both Heaven and Earth and a powerful enhancer in 2019 although you must not use the trinity three coins that are formed into a triangle as this can cause wealth problems. 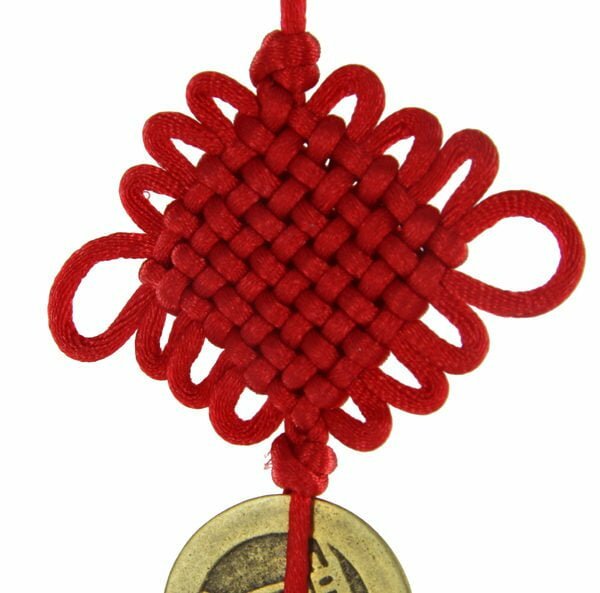 The three Chinese i-ching coins represent a trinity of prosperity enhancement (San He) and the top is tied with a lucky knot and combined with the single tassel at the bottom to make this a very commanding cure and enhancer in 2019 and must be placed in the northwest. 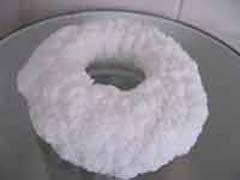 You can also place them in your accounts books, till, cash tins etc to attract wealth and abundance. When we select our products we do not just look at the product or even the price, we first look at the stature and how they hold themselves and this enhancer is by far the best quality we have ever seen, this is so very important in Feng Shui especially when selecting specialist cures and enhancers for annual flying stars and often overlooked with suppliers, we have turned down hundreds of products over the years because of this strict ethos we hold. 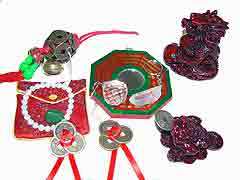 Where do I place the gao qian Three i-ching coins with mystic knot and tassel in 2019? 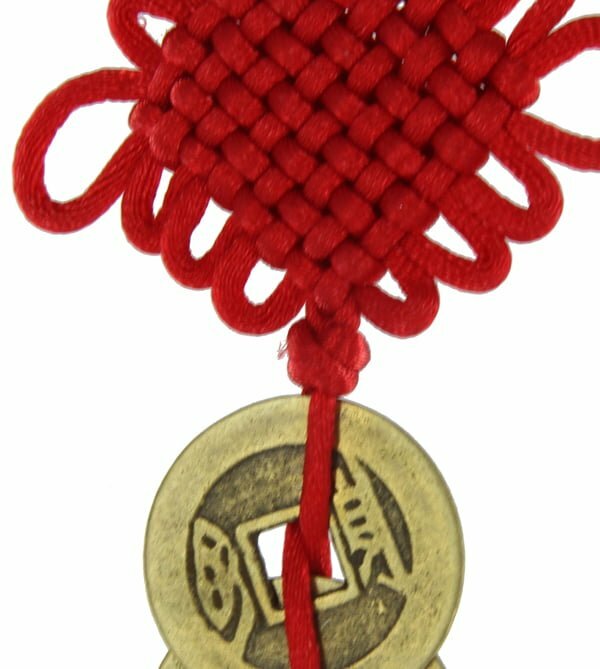 The gao qian Three i-ching coins with mystic knot and tassel should be placed in the northwest of your home or office or centre area of an important room. 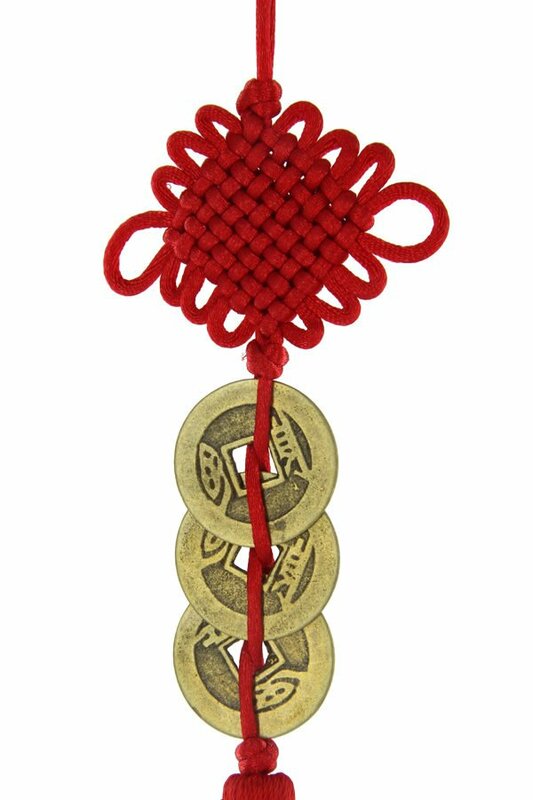 How do I display the gao qian Three i-ching coins with mystic knot and tassel in 2019? When should I display the gao qian Three i-ching coins with mystic knot and tassel?